When it comes to making characterful, bold and interesting Spanish wine, Gregory Perez is your man. This talented and increasingly internationally-known vintner is the visionary behind Preto, a side project to Bierzo’s Mengoba, and he comes with some serious pedigree behind him. Perez cut his teeth in Bordeaux, where he worked at Chateau Grand-Puy-Lacoste, learning the secrets behind the legendary red blends that the region is renowned for. However, his roots and his connections brought him back to Spain, where he set about redefining the Bierzo region in his own terms. Preto is all about taking lesser known grape varieties and giving them the spotlight that Perez feels they deserve. His varietals are carefully chosen for their ability to express the equally carefully selected vineyards they’re grown in - Preto is serious about low-intervention viticulture. 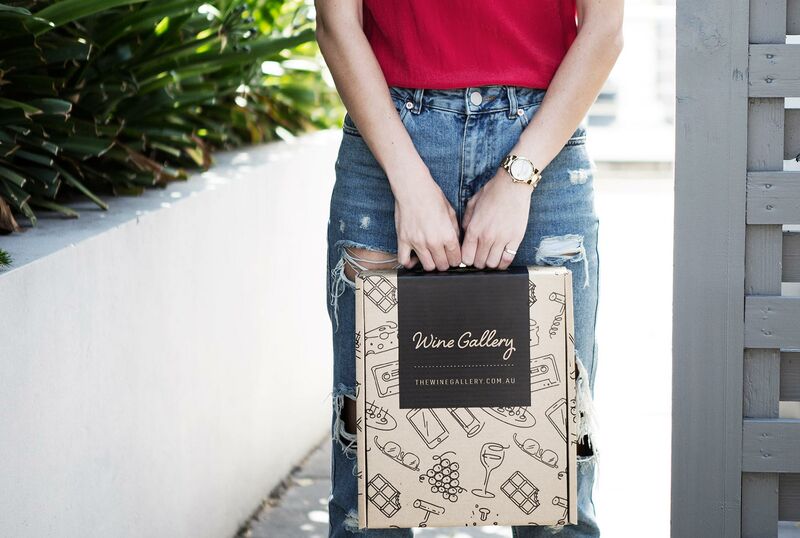 By combining sustainable farming methods, indigenous grape species, low yielding vines and a ban on the use of herbicides, Perez’s side project is bang on trend with the 21st century wine scene. However, this is a winery which is by no means style over substance - this is about one man’s mission to bring his beloved region to the world’s attention, and change their minds regarding what Spanish wine is, and can be. Ready for some fancy Spanish? 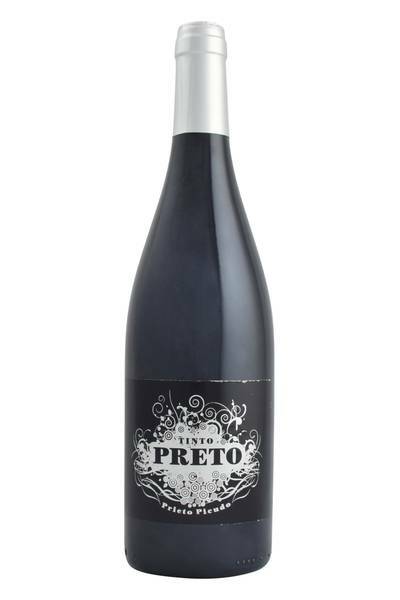 Preto is the label and Prieto Picudo is the black grape variety. The winemaker however is from Bordeaux – Gregory Perez. He’s a young gun making some incredible wines in northwestern Spain. Greg is working with alongside a team of growers in the hills of Pajares de los Oteros. These limestone-rich highland vineyards lie outside León, the capital of León in northwest Spain.